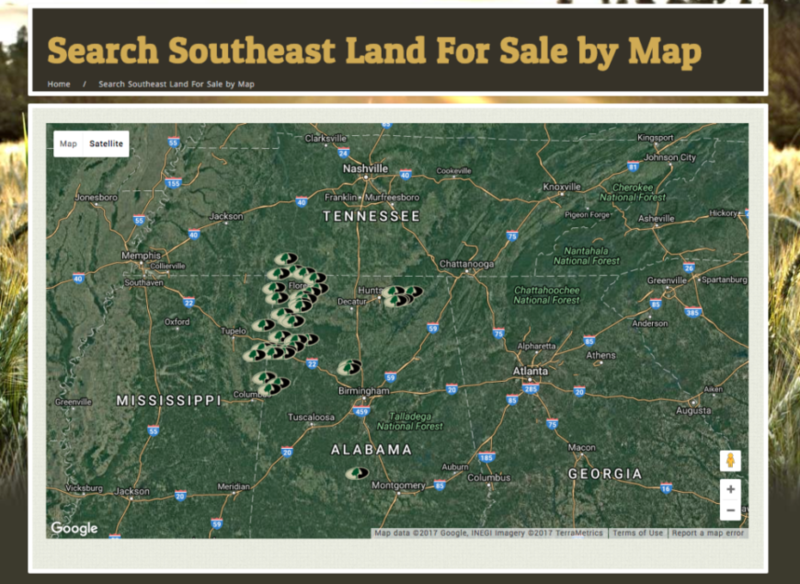 We know Land Sales Marketing like you know Land. 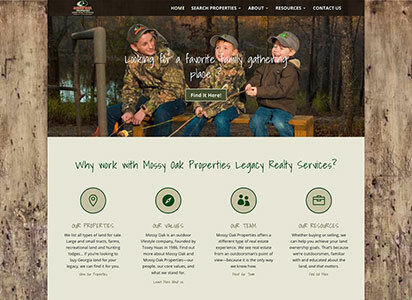 We understand that selling land is different than selling typical real estate and that sometimes that can limit what you can do with your website. 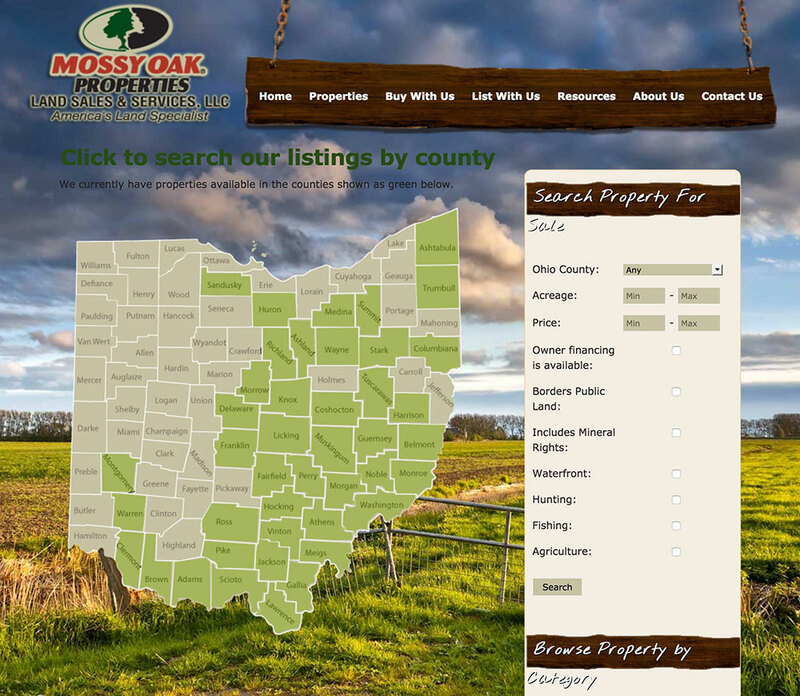 A standard real estate website will not likely come with a price per acre breakdown, info on mineral rights, hunting numbers, farm crop yields or soil composition data. 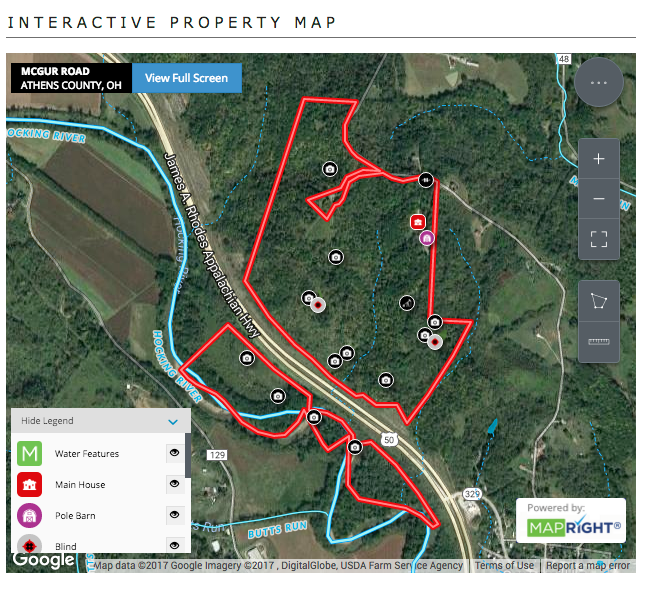 We’ve worked the last 10 years developing solutions for those in the land sales field. 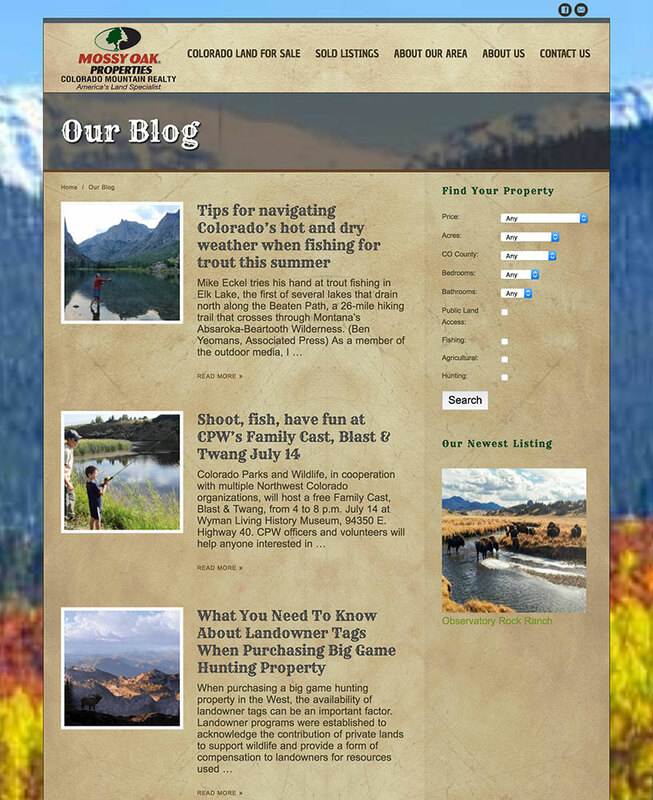 We’ve got features like the following to make your land listings blow the others out of the water! 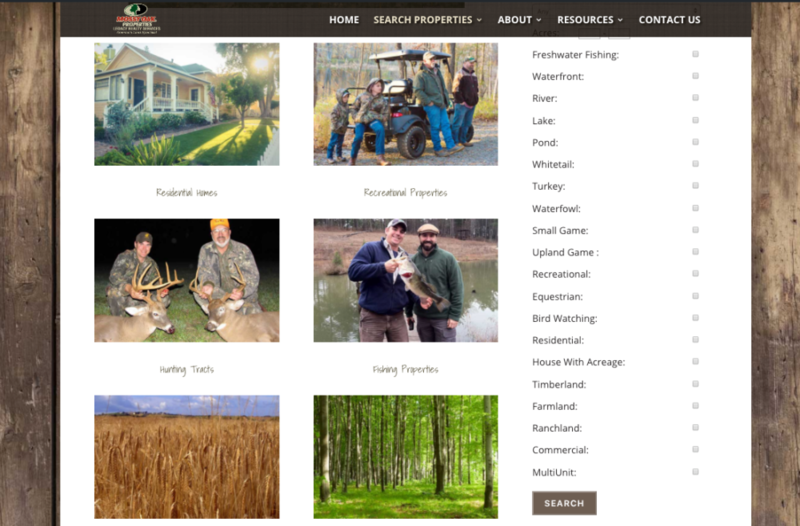 Show “Hot Sheets” for any property type you want to feature: Fishing Spots, Hunting Land, Farms & Ag… a page dedicated to a specific niche like these is search engine gold! We also offer managed postcard campaigns, ads, brochures, Search Engine Optimization, pay-per-click ad management and more. Get in touch and let’s see how we can help your business grow! 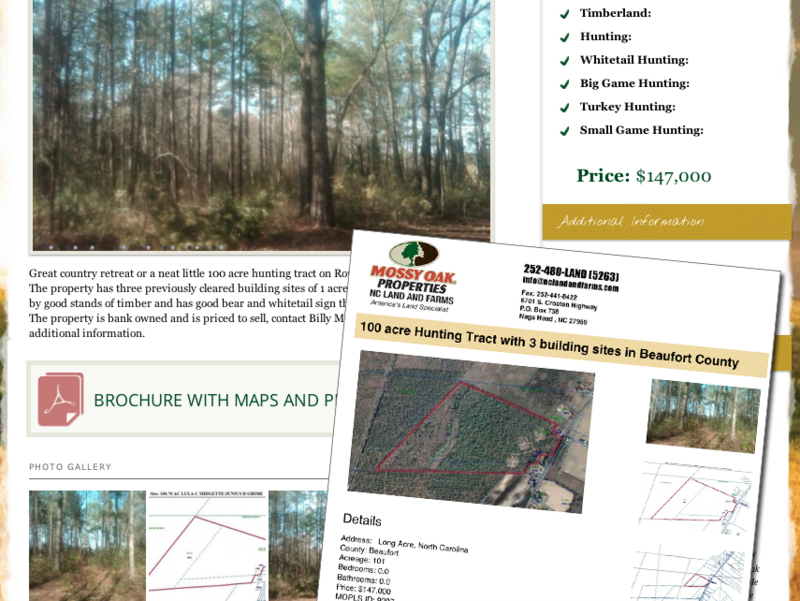 Whether you show local MLS listings or upload your own with data, photos, maps & more, a Bold Print Land Sales Website is a powerful sales tool built specifically for land sales pros. 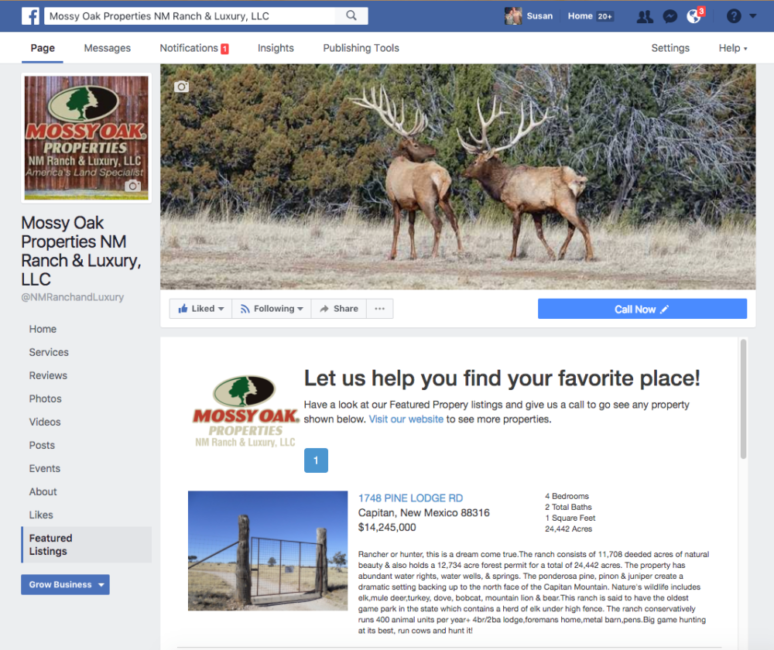 We know the ins-and-outs of selling rural properties! IDX or No IDX? Which is right for you? Not Sure? Click to see some comparisons. Here are some differences between having an IDX-integrated Real Estate website versus one without IDX. As always, contact us with questions as we are always happy to help. All of your local MLS’s listings will automatically display on your site. 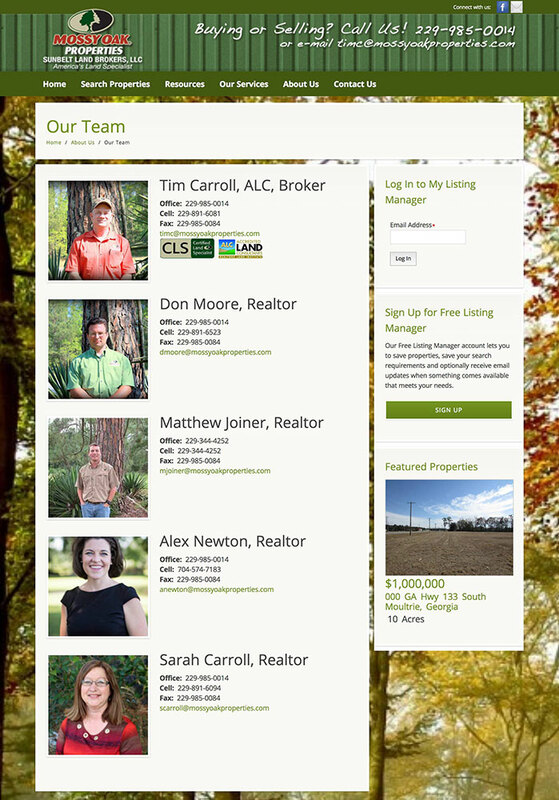 Your team will enter your listings into our easy-to-use website admin panel. Automated daily updates of price changes, new images, etc. Your team will also make any updates or edits such as image or price changes. Lead generating “More Info” & “Schedule a Showing” request forms on every listing. Lead generating “More Info” request forms on every listing. Long-term lead engagement with personal property organizer accounts and automated daily email updates tailored to what each lead is looking for. None included; add-on email newsletter services available. We submit your site to search engines and set up Local Business accounts for you at both Google and Bing. We submit your site to search engines and set up Local Business accounts for you at both Google and Bing. We include an optional training session on how to manage your website. We include an optional training session on how to manage your website. And of course, our infamous Free Lifetime Support. Just call or email if you ever have any questions. And of course, our infamous Free Lifetime Support. Just call or email if you ever have any questions. Lower set-up fees, higher monthly fees. Higher set-up fees, no additional monthly fees. Give us a little info below, and we'll be happy to provide a free, no-obligation estimate & proposal.